The loss of sea ice may be weakening the polar vortex, allowing cold blasts to dip south from the Arctic, across North America, Europe and Russia, a new study says. Story here. 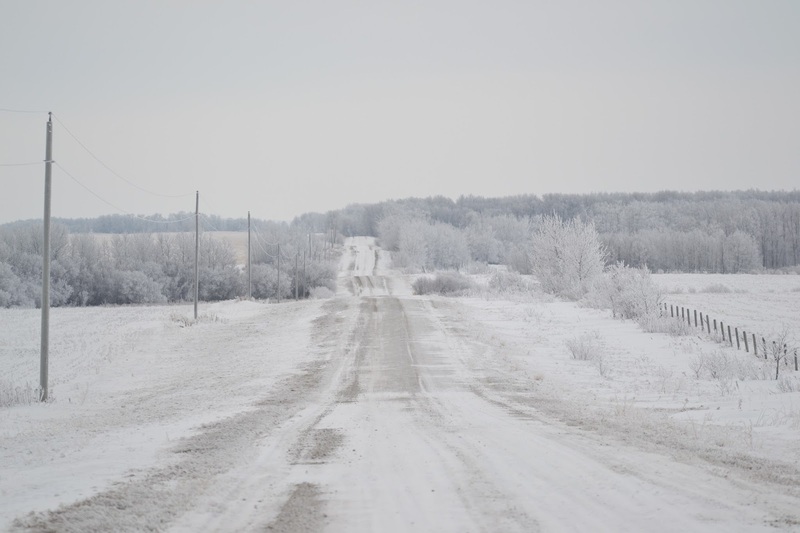 A country road in Manitoba. PinP photo.